The Austin teacher training program on water included expert presenters Andrea Croskrey, Hydrologist, Innovative Water Technologies, Texas Water Development Board; Mindy Conyers, Water Science and Conservation, Texas Water Development Board; Marilyn Czimer Long, Texas Commission on Environmental Quality Superfund Section; Leslie Savage, Chief Geologist, Oil & Gas Division, Railroad Commission of Texas; Suzanne Pierce, Research Assistant Professor, Environmental Science Institute, Jackson School of Geosciences and Assistant Director, Digital Media Collaboratory, Center for Agile Technology, The University of Texas at Austin and Shawna Wiebusch, Education Specialist: Secondary Science, Region 13 Education Science Center. Aided by the support of cooperating organizations (see logos below), the American Ground Water Trust December Conference in Denver brought legislators and water specialists to focus on water management challenges for groundwater sustainability in Colorado. The conference attempted to answer four main questions. How important are Colorado’s aquifers in providing water supply security for citizens and the state’s economy? Over what time period and under what pumping conditions are Colorado’s groundwater resources sustainable? Do the different conditions in the aquifers of the major river basins, the fractured rock of the Front Range, the Ogallala in eastern Colorado and the geologically defined Denver Basin require different strategies to achieve sustainability? What legislation may be needed to be certain that oversight of pumping withdrawals and aquifer recharge activities result in basin-wide sustainability objectives that optimize beneficial use and also ensure that the state’s groundwater savings accounts are maintained? 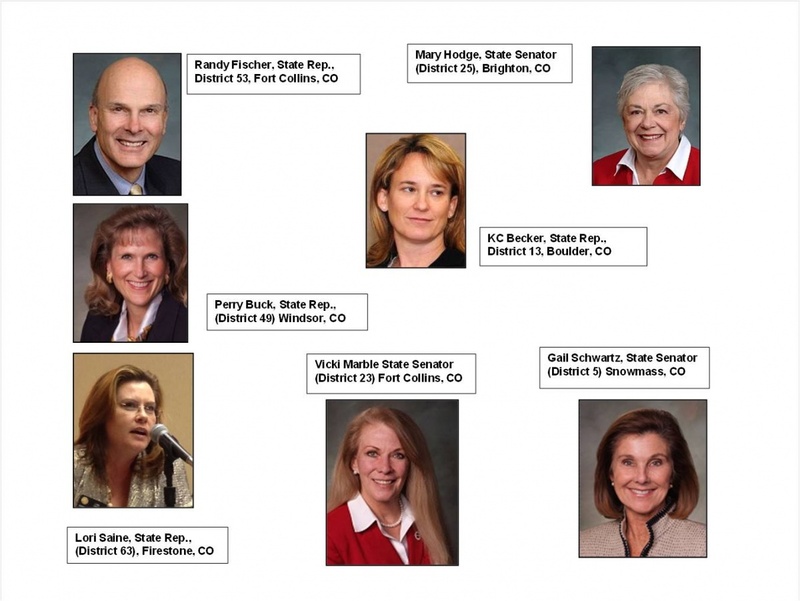 The American Ground Water Trust believes it is important to involve legislators in technical conferences so that the science and engineering aspects of water management issues can be better integrated with policy decisions. 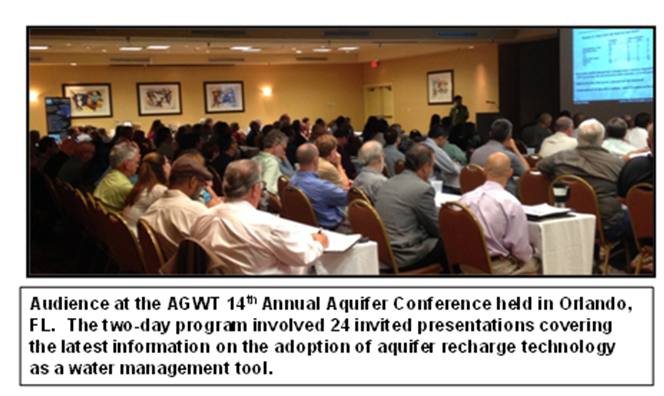 The next AGWT Colorado aquifer management conference will be held in Denver in December 2015. The American Ground Water Trust organized three west coast workshop programs in November that focused on well and pump technology (Seattle, WA and Stockton and Lakewood CA.) Inefficient wells cost millions of dollars in increased pumping costs and in unnecessary increments to the nation’s carbon footprint. All too often, well owners are not aware that simple routine data collection of yield and water level drawdown can pin-point declining efficiency, even if the well continues to meet demand for water. We all know that we should not wait until the oil-light come on in a vehicle before changing the oil. In a similar way, well owners should not wait until well yields decline before checking the water levels in their wells. The workshop program included basic well hydraulics, well design criteria so that wells can maximize the potential of the aquifer, provided guidance on how to select the right pump and make use of intelligent computer controls to minimize pumping costs while maintaining the desired well yield. These three workshop programs showed irrigators and municipal supply operators how to save energy, manage resources efficiently and reduce infrastructure costs. Presenters at the workshops included David Kill, Training Consultant, Xylem Goulds Water Technology, St. Paul, MN; Kevin McGillicuddy, Senior Hydrogeologist, Roscoe Moss Company, Los Angeles, CA; Noel S. Philip, WA Dept. of Ecology, Bellevue, WA; Neil Mansuy, VP, Subsurface Technologies, Kansas City, MO; Jim Bailey, National Well Services Director, Shannon & Wilson, Seattle, WA; Tanner Tryon, General Manager, Hose Solutions, Inc., Scottsdale, AZ; Norman Howard, Western Sales, Cotey Chemicals, Lubbock, TX; Dan Peters, Applications Engineer, Yaskawa America, Inc., Cypress, CA; Chris Johnson, Aegis Groundwater Consulting, Fresno, CA and Carlos Guerra, Product Manager, Hose Solutions, Inc., Scottsdale, AZ. The photograph (courtesy of Roscoe Moss Company) shows the installation of a louvered well screen. The American Ground Water Trust has organized 70 teacher training programs with the objective of encouraging teachers to bring more water topics into their schools. The program provides information about hydrologic basics, gives insight to local water management issues and spends time discussing ways to integrate water learning opportunities into existing curriculum. The November 2014 program in Victoria, TX included hands-on activity to show how sediment size has an impact on permeability and porosity (pictured). The Victoria program was organized in partnership with TX Education Service Center Region III. Presenters at the program included: Sheryl Roehl, ESC Region III, Science Specialist; Jeff Allen, Geologist, Allen-Hoffman Exploration, Houston TX and member of the Society of Independent Professional Earth Scientists (SIPES); Tim Andruss, General Manager, Victoria County Groundwater Conservation District and Rebecca Lambert, Hydrologist, U.S. Geological Survey, Texas Water Science. Funding for the teacher training program was provided by two private donors, by Layne Inc., the Society of Independent Professional Earth Scientists (Houston) and the TX Chapter of the Association of Engineering Geologists. Andrew Stone, American Ground Water Trust Executive Director, was an invited presenter at this information-exchange program in Pretoria. The Symposium, organized by the Ground Water Division of the Geological Society of South Africa and the Mine Water Division of the Water Institute of Southern Africa was titled UNCONVENTIONAL GAS: JUST THE FACTS. The two-day symposium included invited presentations from industrial, regulatory, research, and civil society organizations. Stone’s presentation outlined the environmental issues that are in the forefront of public concern over shale-gas and shale oil development in the United States. The principal points of his presentaion are listed below. The South African hydrologic / geologic community must remain vigilant and engaged over the potential economic and environmental implications of the development of gas from shale. If the government imposes a total ban on shale-gas development then groundwater will not be impacted……. However, the global reality is that economic forces in the energy markets will likely mean that politically, South Africa will not reject the technology…….. So, given the likely inevitability (at some time) of shale gas development, then hydrogeologists must work to identify “no-go” areas where there may be greater risks, and to ensure that target sites are closely monitored. Meanwhile, ongoing technology developments in “fracking” and water treatment in other countries may lead to a lessening of some of South Africa’s principal concerns about excessive water use and contamination threats in the semi-arid areas of the Karoo where there may be shale-gas potential. 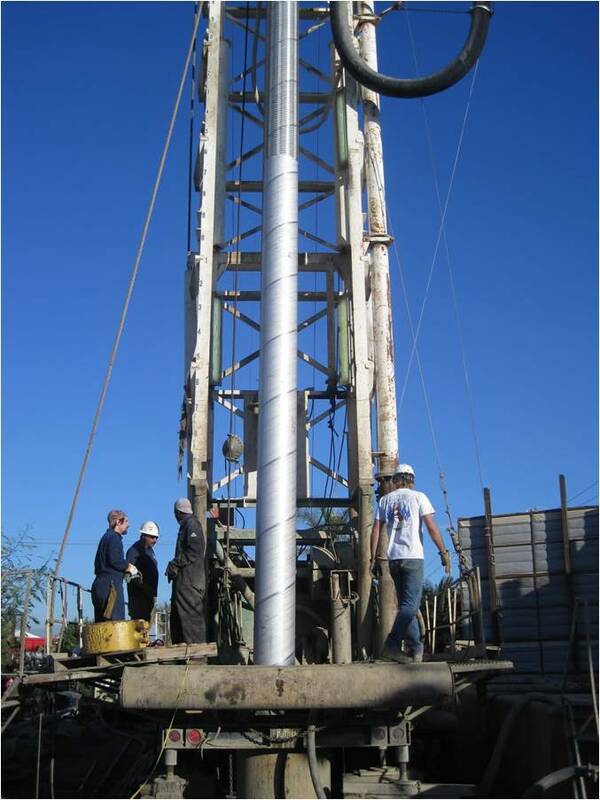 If planned test drilling shows that gas production in South Africa is not economically viable and/or that the geologic conditions do not provide adequate water resources protection, then shale-gas will probably not be used as an energy source and there will be renewed attention given to renewable energy sources of solar & wind and to improved technologies for generating electricity from South Africa’s abundant coal resources. The American Ground Water Trust partnered with the New England Geothermal Professional Association (NEGPA) to present this geothermal technology workshop in Massachusetts. NEGPA is a regional non-profit association advocating for the development of Geothermal Systems as a dependable, cost-effective, renewable resource for New England. The “vision” of NEGPA is to be the trusted clearinghouse for accurate, impartial, fact-based information related to Geothermal Systems in New England by providing the focal point for both the public and geothermal professionals. Our goal is to elevate awareness and put geothermal systems on par with the other renewables. The American Ground Water Trust’s first geothermal workshop was held in Leominster back in 2007 and since then over 70 workshop programs have been held nation-wide. A principal interest of the AGWT in promoting education and awareness about the technology is to stress the importance of correct construction protocols for the bore holes used in closed loop installations. The AGWT mission is to create awareness of the economic benefits of protecting groundwater for sustainable use. If bores or wells used principally for heat exchange are not properly sealed and grouted there is a possible risk of connecting good quality aquifers or fracture systems with other groundwater that may be of poorer quality. In some states there is limited regulatory oversight for geothermal drilling. Geothermal system designers need to be aware of the possible environmental risks of hiring low-bid drilling contractors who might not be familiar with groundwater protection rules and protocols governing water well construction. For fourteen years in a row the AGWT has convened an annual groundwater conferenece in Florida with a focus on aquifer recharge. 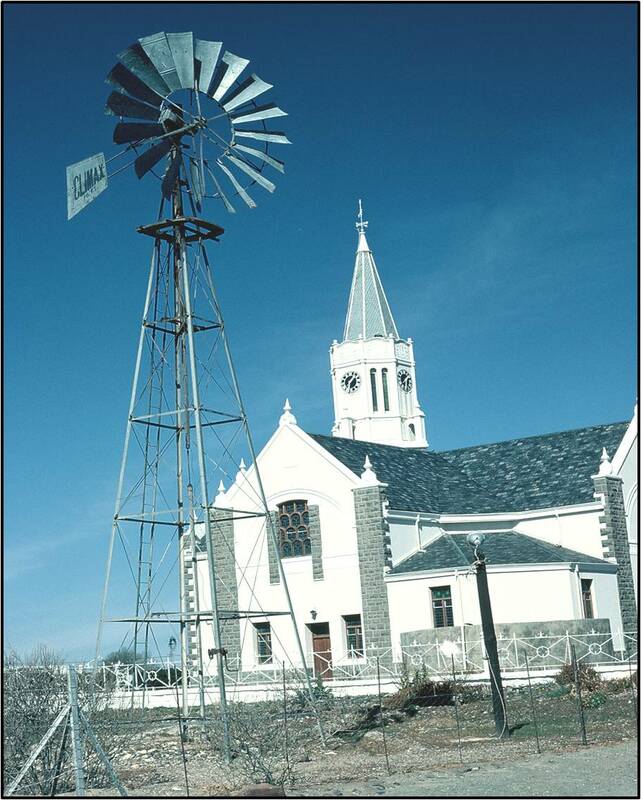 In the early years the programs were specifically focused on water management using ASR (Aquifer Storage Recovery), a technolgy of recharging an aquifer via a water well and then recovering the stored water later via the same well. Early recommendations for maintaining the hydrology and ecological integrity of the Everglades wold have involved using 300+ ASR wells. Although this strategy was not adopted for the Everglades, ASR technology has been increasingly adopted as a management tool for utility drinking water supply in Florida. 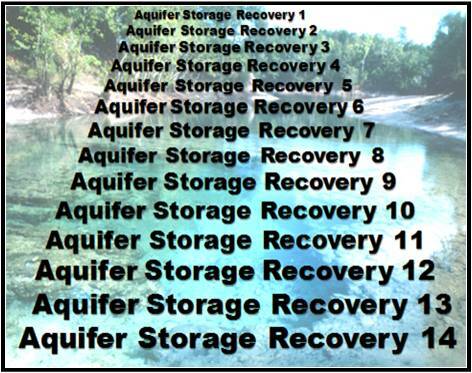 More recent AGWT Florida conferences have considered all types of aquifer recharge for water management. Objectives have included aquifer recharge to sustain spring flows, maintain minimum river flows & lake levels and to reduce the risk of seawater intrusion in coastal aquifers. A recurring program element in all the conferences has been that of water quality regulations covering the recharging of aquifers. Research findings presented at the events have demonstrated the effectivenes of various techniques for pre-treating water before injection and the “conditioning” of the aquifer where the water is stored by repeated recharge and recovery cycles so that the recovered water will meet drinking water standards. The 150 Attendees at the 2014 conference included water well contractors, groundwater consultants and engineers, members of environmental organizations, staff from all five of the state’s water management districts, attorneys and federal and state regulators. The twenty-four invited conference presenters included invited keynote presentations from Mark Thomasson, Director, Division of Water Resources, Florida Department of Environmental Protection and Florida State Senator David Simmons, District 10, Altamonte Springs. 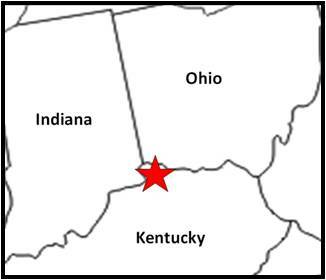 The well and pump workshop held in Hebron KY (Cincinnati OH) August was the 52nd time the program has been held (24 different states and in British Columbia). The program series has a focus on the end-users of high-yield wells. The objective of the workshop is to show how corect well design, pump selection and operation protocols can maximize water yield while minimizing the energy costs of pumping. When a well’s yield declines, operators must first decide if it is the well, the aquifer or the pump that is causing the problem. Chemical encrustation and biological growth in a well may restrict water inflow. Diagnosing the situation and applying remedial action (rehabilitation) may be the answer and the workshop program covers how to make the correct identifaction of the cause and to apply the appropriate remedy. More importantly, the workshop emphasises how proactive maintenance and careful data collection can prolong the efective life of a well and delay the need for replacement. In the last three years the program has included presentaions on the rapidly expanding technology of computerized well and well-field operations involving variable speed drive technology. Compaies who help underwrite the costs of this workshop series include: Goulds/Xylem, Baroid, Cotey Chemical, Roscoe Moss, Shannon & Wilson, HoseSolutions, Preferred Pump and Yaskawa. The AGWT could not present this workshop series without the sponsorship support of these companies. 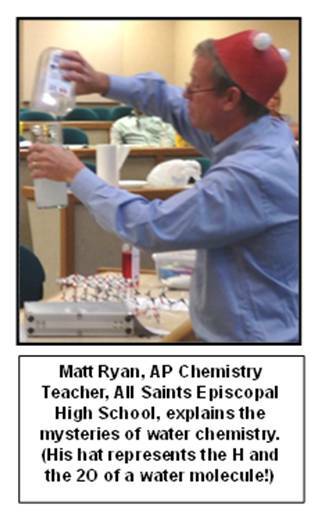 The AGWT two-day teacher training program held in Lubbock, TX in July showed teachers and educators how water topics can be effectively incorporated in the science curriculum. The program was organized in partnership with the Texas Education Service Center, Region 17. The American Ground Water Trust has organized over 70 similar training programs for teachers in 17 states attended by close to 1,800 teachers and educators. The Lubboc k program showed the value of having citizens understand environmental “cause and effect” with regard to water use and supply. Presenters from West Texas explained the scientific and technical background to those aspects of the hydrologic system most important for the region. Presentations ranged from the historical: “the importance of windmills (wind pumps) in the development of the high plains” and “the first water conservation district in Texas- it all began in Lubbock” to the technical: “Advances in agricultural irrigation system efficiency” and “Weather modification in Texas: how it works – and the results.” In addition to AGWT staff presentations, invited speakers included representatives from the High Plains Water District, the City of Lubbock Water Utilities, The US Geological Survey, Gicon Pumps, and West Texas Weather Modification Association. Funds for the program were raised from local industries and companies, many of who sponsored individual teachers. The AGWT two-day teacher training program held in Lubbock, TX in July showed teachers and educators how water topics can be effectively incorporated in the science curriculum. The program was organized in partnership with the Texas Education Service Center, Region 17. The American Ground Water Trust has organized over 70 similar training programs for teachers in 17 states attended by close to 1,800 teachers and educators. The Lubbock program showed the value of having citizens understand environmental “cause and effect” with regard to water use and supply. Presenters from West Texas explained the scientific and technical background to those aspects of the hydrologic system most important for the region. Presentations ranged from the historical: “the importance of windmills (wind pumps) in the development of the high plains” and “the first water conservation district in Texas- it all began in Lubbock” to the technical: “Advances in agricultural irrigation system efficiency” and “Weather modification in Texas: how it works – and the results.” In addition to AGWT staff presentations, invited speakers included representatives from the High Plains Water District, the City of Lubbock Water Utilities, The US Geological Survey, Gicon Pumps, and West Texas Weather Modification Association. Funds for the program were raised from local industries and companies, many of who sponsored individual teachers.